In recommendation systems, data cold start is always an important problem to be solved. 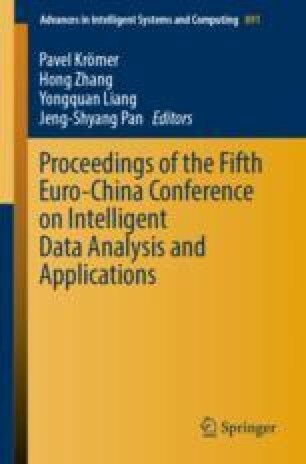 In this paper, aiming at problems such as few users, sparse evaluation data and difficulty of model start-up, a new bidirectional recommendation method based on feature transfer learning is proposed in the field of recommendation systems with two-way evaluation data. Based on the limited domain features, in order to transfer more useful information, we build a feature similarity based bridge between the target domain and the training field. First, we obtain the bidirectional recommendation matrix in the training field. Then, the feature space of users and items is vectorized to calculate the similarity between the target domain and the training domain. Finally, the feature transfer learning model is constructed to transfer the target domain, and the objective bidirectional recommendation matrix is obtained. The experimental results show that the method proposed in this paper can solve the data cold start problem in some bidirectional recommendation fields, and has achieved better results compared with the traditional recommendation method.